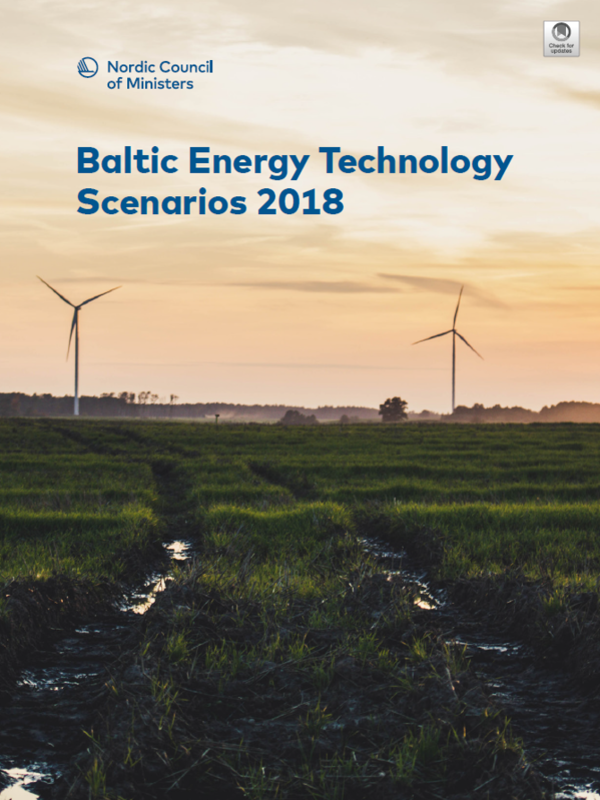 What would be required for the Baltic states to meet their climate and energy targets in 2030? the Baltics towards a 2°C pathway? the Baltics are likely to become large net importers of electricity. Author: Tomi J. Lindroos, Antti Lehtilä and Tiina Koljonen (VTT team). Anders Kofoed-Wiuff, János Hethey, Nina Dupont and Aisma Vītiņa (Ea Energy Analyses team).